Yes, the milkmaid top is really a thing. And we can’t get enough! 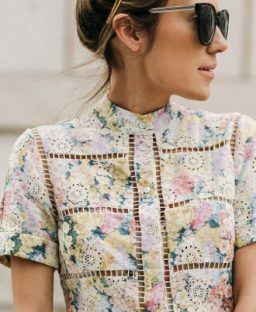 With puffy sleeves, oh-so-flattering square necklines and a fitted shape, this top is the one to get your hands on this spring/summer. The ultimate in feminine style, broderie anglaise and shirred details play a big part in the whole milkmaid trend. Rock yours with high-waisted denims and sandals in the summer or tuck it into a so-hot-right-now midi satin slip skirt and strappy heels. 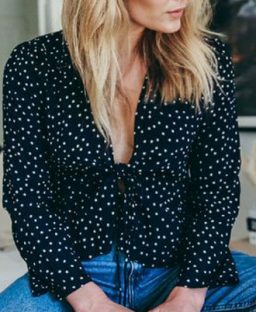 What are your thoughts on the milkmaid top trend? Check out some of our favourite high street options you can grab now.